I'm looking for a trigger coil for the strobe board in AFM. I've tried ordering on Ebay, they never arrived. Pinbits is not responding to emails nor has the website been updated since 2017. Anybody have one laying around to sell me? These are GLSP3022's all time market stats. I just bought a few for my board. Also use a dab of hot glue to hold the trigger coil to the board before you solder it in. 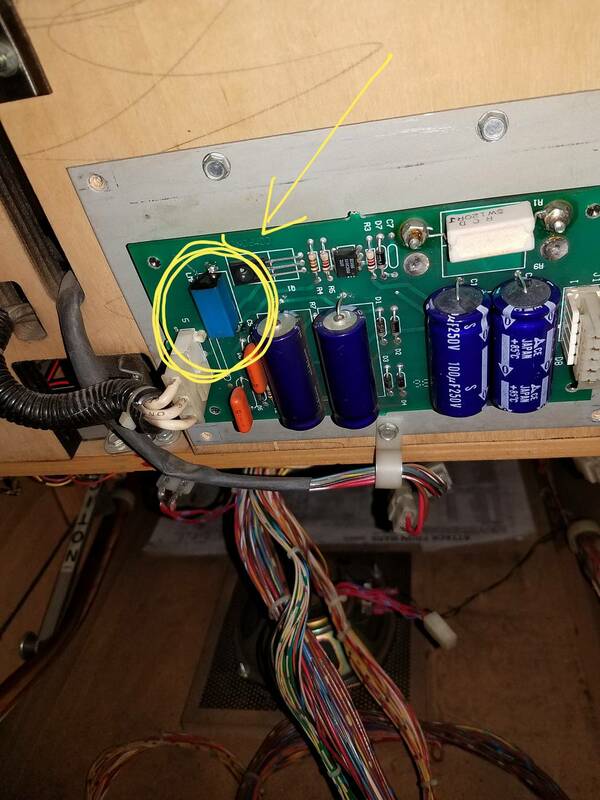 This secures it to the board and prevents the leads from breaking again. Thanks for the replies. Think I found a suitable replacement from digikey.com. Ordered a horseshoe flash tube as well to see if I can get better light dissipation from the strobe.